Meet Josh & Jenna this Saturday at out Moorabbin Store! Channel 9’s The Block favourites will be in-store Saturday 7th February 1pm – 3pm. With their unique take on lighting design, room makeovers and renovations, come in for great advice, inspiration and take a few selfies with Josh and Jenna. So don’t miss your chance to meet Josh & Jenna - visit our Beacon Lighting Moorabbin store this Saturday between 1pm – 3pm. Or click here to shop the Josh & Jenna range now. 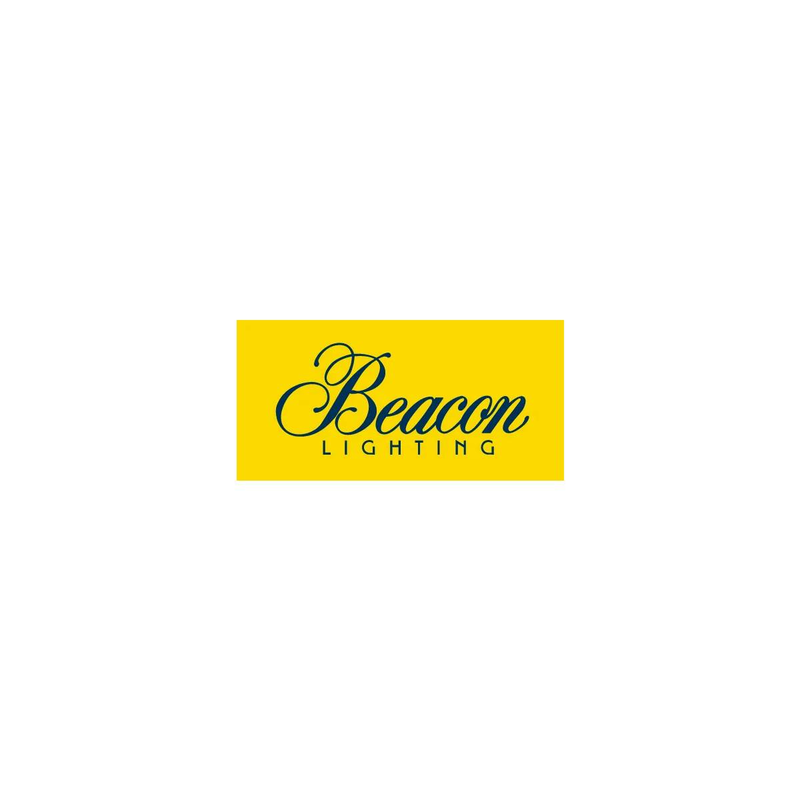 Beacon Lighting Moorabbin, 867 Nepean Highway Moorabbin VIC. Click here for store details.